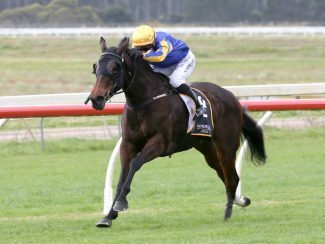 Nigel Tiley has star filly Melt in perfect order for Saturday’s Gr.1 Gavelhouse.com New Zealand 1000 Guineas (1600m) at Riccarton. Now he just needs nature to play its part. The Pukekohe trainer made his way down to Christchurch to be on hand for Melt when she arrived down by plane on Wednesday. Trouble is, the flight didn’t arrive. And again, the plane didn’t depart Auckland on Thursday leaving Melt in a precarious position of needing the flight to depart on Friday morning or else missing her target race. “The flight has been delayed two days in a row. We’ve got one more roll of the dice in the morning. There was fog at the airport and you can’t beat nature,” a philosophical Tiley said. “What can you do? They won’t take off if there’s a chance of fog at Christchurch because they’ve got horses on board that aren’t cleared to go on to Sydney. Should nature allow the flight to go ahead as planned, Tiley expects Melt to prove extremely competitive after beating last week’s Gr.1 Al Basti Equiworld New Zealand 2000 Guineas (1600m) winner Madison County in the Gr.3 Northland Breeders’ Stakes (1200m) at Ruakaka then finishing second to him in the Gr.2 Hawke’s Bay Guineas (1400m) at Hastings last month. “She’s the horse to beat on race form. 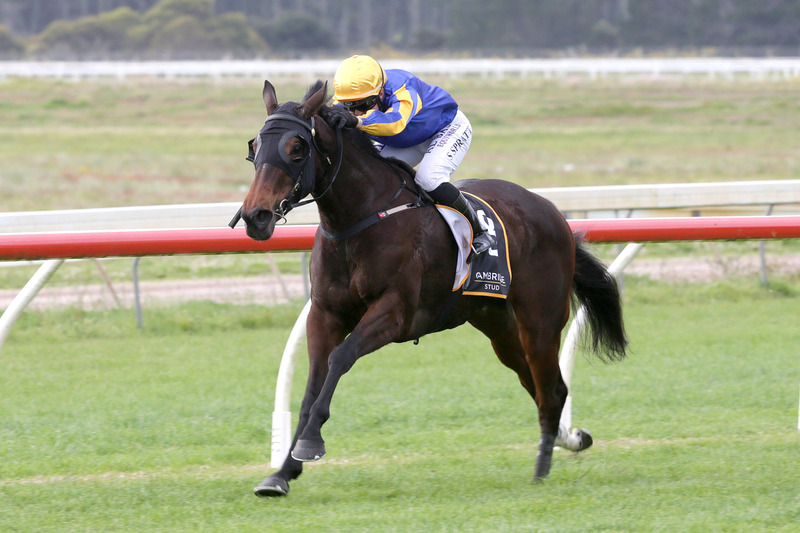 Coming through the Hawke’s Bay Guineas, Madison County has proved that to be strong form and she’s done well since,” Tiley said. “She worked very well on Tuesday morning and she’s naturally fit. We went and picked her up from the depot this morning after the flight was cancelled and took her home and worked her so she hasn’t missed a beat. Tiley said the plan was always to go straight into the 1000 Guineas without another leadup race after the Hawke’s Bay Guineas despite the six-week gap between runs. “I wanted to bring her down here on fresh legs and that’s worked well. Those two runs at Ruakaka were the best thing we could have done because they were two really nice hit-outs without having the guts run out of her on wet tracks,” Tiley said. Raced by co-breeder Andrew Fowler, Iffraaj filly Melt has won four of her seven starts, three of those at stakes level, and she was second in last season’s Gr.1 Manawatu Sires’ Produce Stakes (1400m) at Awapuni behind champion two-year-old Avantage. “She’ll have a break after this. She’s got to go back by road. If she happened to win the Guineas, we’d plan for the autumn in Sydney and maybe Brisbane over winter,” Tiley said.